Yo whats good, I am back with another article that is indeed food related. I want boba, like really bad. So in this article we are going to talk about boba. 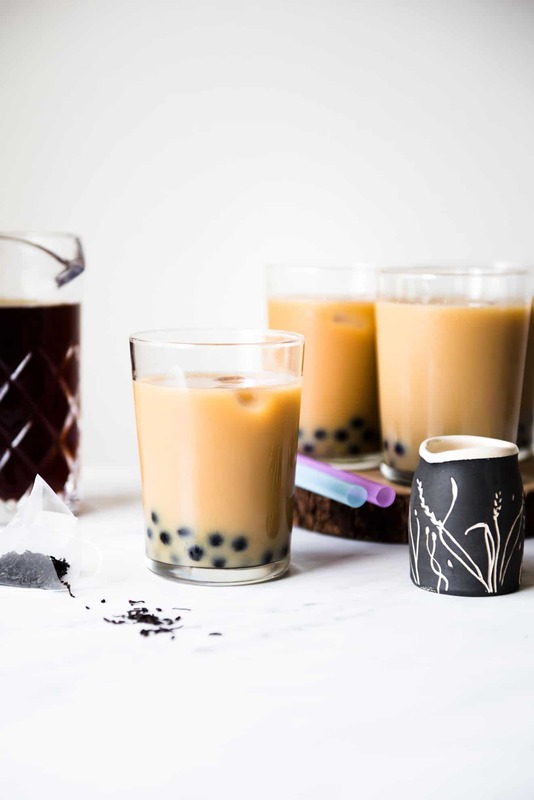 If you don’t know what boba is, its ” tapioca pearls usually are black and are made from cassava starch, sweet potato and brown sugar” as stated by drweil.com . And it is usually paired up with a refreshing beverage. So, let us talk about some of my absolute favorites. 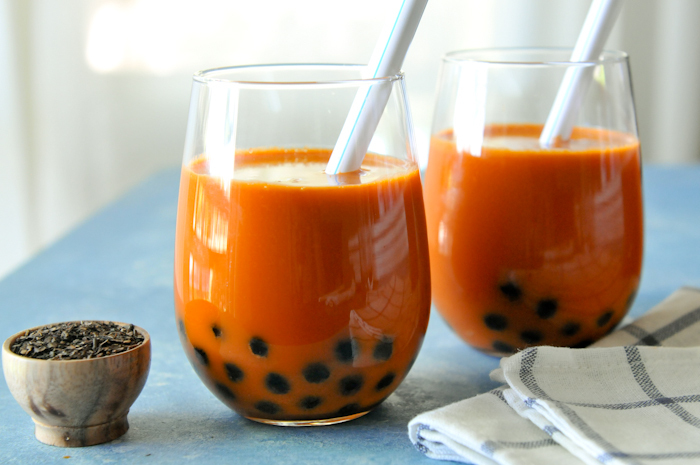 Thai Tea Boba: Let us start off this list with quite a classic drink that is often paired up with boba. Thai tea is a strongly brewed black tea, with a bunch of different spices put into it, to make it all flavorful. And topped off with a good amount of condensed to make it pretty sweet. With the chewy-ness of the boba, and the sweetness/ tangy-ness of the Thai tea, this really pairs up to make a very tasty drink. (Although it might give your lips a light tint of orange). 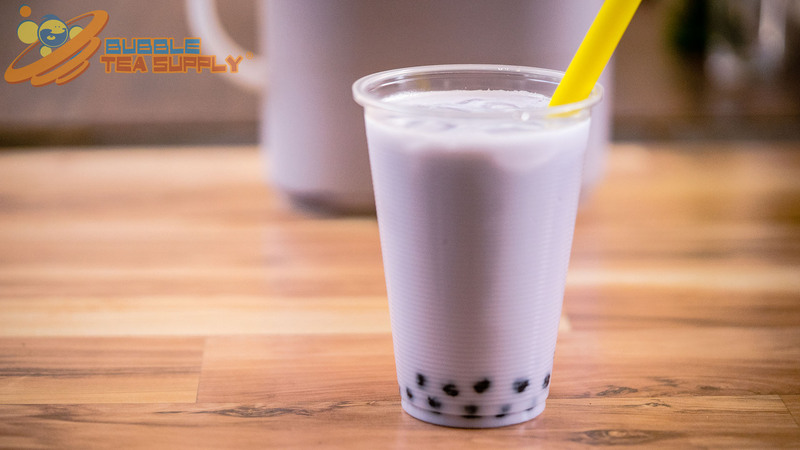 Milk Tea Boba: Next up on our list, we have another classic beverage that is also often paired up with boba to make a tasty drink. Milk tea is made out of only a small amount of cambric tea, and (obviously) milk. It also becomes pretty sweet, but you can make it without sugar. That with the texture of the chewy boba makes quite an enjoyable beverage to drink. (And it also does not leave an orange tint on your lips, so that is a plus). Hokkaido Milk Tea: Okay, it is time to get a little “funky” as the kids said back in the 70s. Now that we know what milk tea is (and how great it tastes). We can get to something that spices it up a little bit (figuratively, not literally; this drink is not spicy). Hokkaido milk tea has a special ‘butterscotch at the bottom of your grandma’s purse’ kind of taste. It has a flavor that makes you really feel at home when you take a sip of it. And to be honest, I only recently discovered this flavor. But I have not regretted getting it ever since, so if you want a little hit of nostalgia with your bubble tea, then you should totally try this out. Taro Boba: Coming in at number four on our list. We have a something a little bit different than all the other options that I have shown to you. Taro is a tropical Asian plant that is often used to make Taro Tea. A lot of people also use it to make blended drinks as well (like milk shakes, or blended slushies). But the tea is known for having “a starchy, nutty, and vanilla flavor”. And that paired with chewy tapioca balls would make for quite an interesting combination of flavors. Also, if you want to go for something a little different than everyone else. This would be a great option to switch up your order for something a little different.